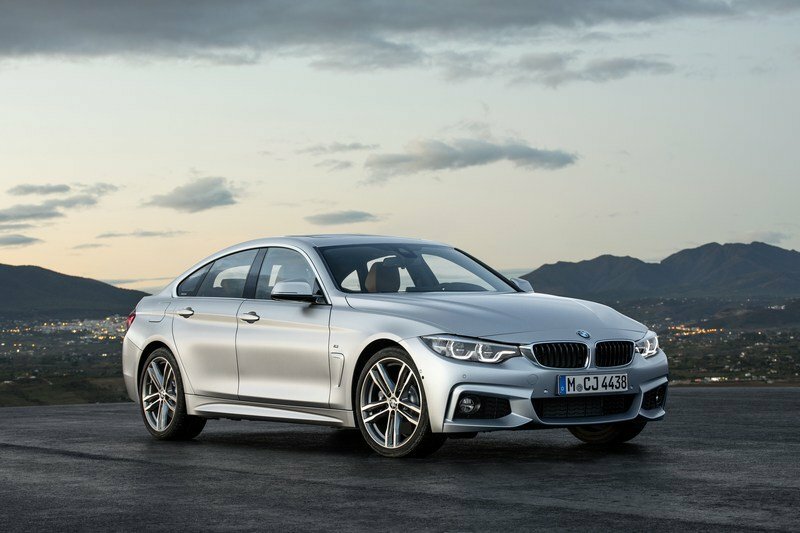 The BMW 4 Series just received its mid-cycle facelift for the 2018 model year, an update that also brought a similar refresh for the Gran Coupe model. 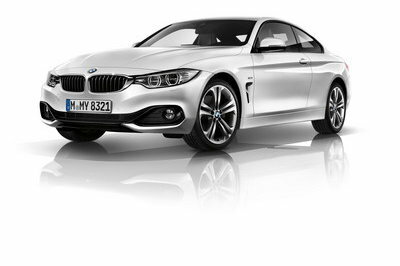 Introduced in 2014, one year after the 3 Series Coupe became the 4 Series, the Gran Coupe gave BMW access to a new segment of compact four-door coupes. 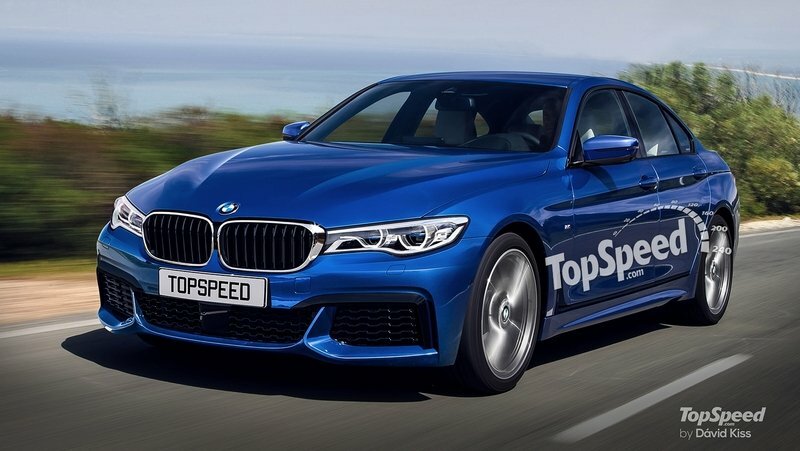 One of BMW’s weirdest offerings, the 4 Series Gran Coupe is essentially a four-door version of the 4 Series coupe, which in turn is based on the 3 Series sedan. 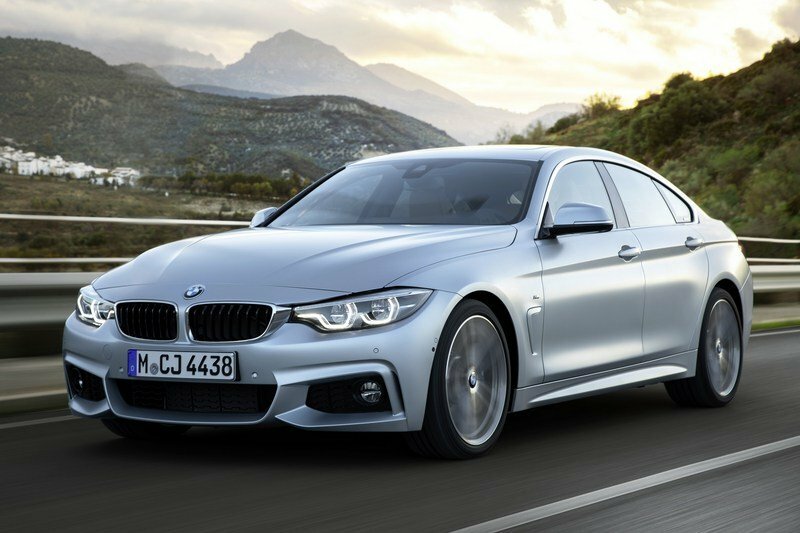 Part of a recent lineup of niche models that also includes the 3 Series GT, 5 Series GT, and 6 Series Gran Coupe, the 4 Series Gran Coupe competes against the Audi A5 Sportback. The latter was redesigned for the 2017 model year, which makes BMW’s facelift a welcomed upgrade to a vehicle that’s already three years old. The revisions are pretty much similar to the two-door 4 Series and includes minor nips and tucks on the outside, new technology, and small upgrades in the drivetrain department. Will it be enough to keep the Gran Coupe afloat next to the new A5 Sportback? It’s too early to tell since Audi has yet to bring its four-door coupe Stateside, but the two should clash on public roads by the end of 2017. Meanwhile, let’s have a closer look at what the updated 4 Series Gran Coupe has to offer in the review below. 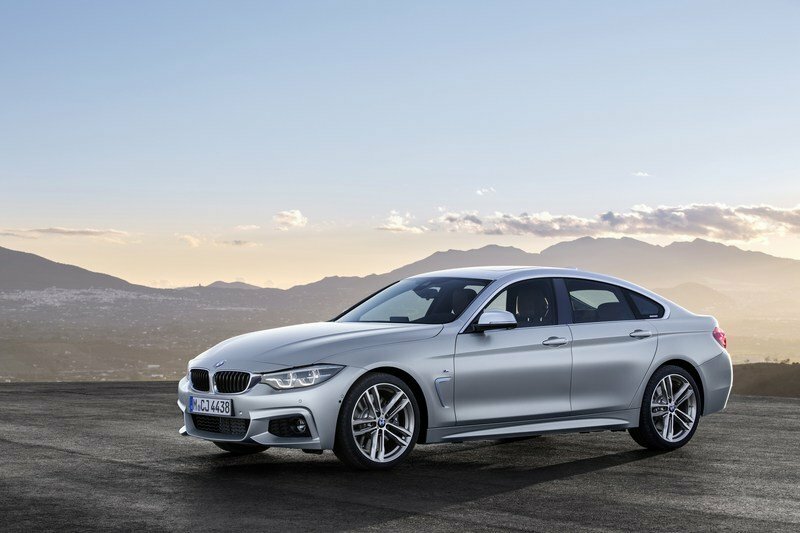 Continue reading to learn more about the 2018 BMW 4 Series Gran Coupe. Just like the standard, two-door 4 Series, the Gran Coupe received mildly revised exterior features for this facelift. As seen on previous BMW mid-cycle updates, we’re looking at new lights front and rear, new exterior colors, and new wheel designs. Up front, the headlamps are identical to the previous model as far as shape and size go, but they sport a new LED pattern, with the inner circle flowing toward the double kidney grille. These new headlamps come standard and replace the xenon units offered on the previous model. 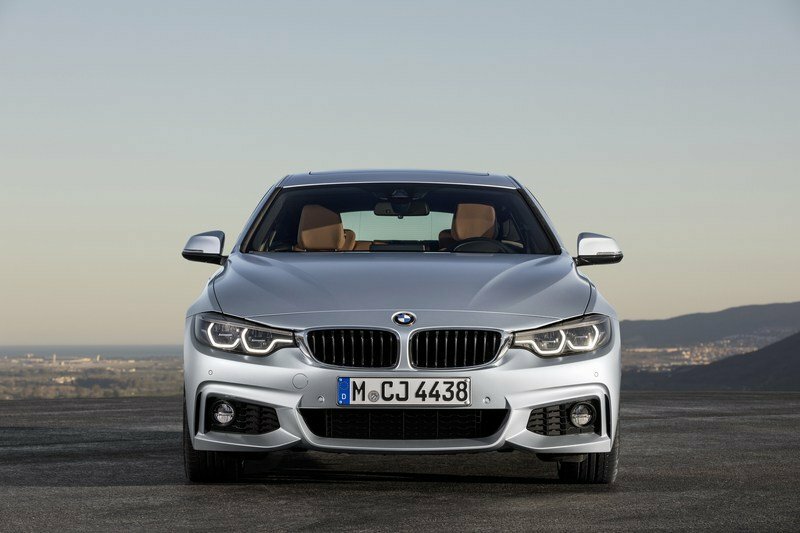 Down below, the 4 Series Gran Coupe showcases full-LED foglamps, also included in the standard package, and modified air intakes for a sportier look. Around back, the only noticeable change is the new LED pattern the taillights. Up front, the headlamps sport a new LED pattern, with the inner circle flowing toward the double kidney grille. Other than that, the Gran Coupe gained two new exterior colors, Snapper Rocks Blue and Sunset Orange, both exclusive for 4 Series model. BMW also introduced one new wheel design for each of the Advantage, Sport Line, Luxury Line, and M Sport equipment lines. Granted, this facelift is far from impressive, but it’s not surprising that BMW kept things limited to just a few nips and tucks. The German firm has used this strategy for decades now and the massive success of the current 4 Series allows and encourages the Munich-based company to do the same in 2017. Also a four-door with a coupe-like roof, the A5 Sportback was redesigned for the 2017 model year. Because it’s essentially a four-door version of a two-door coupe that’s derived from a four-door sedan, the 4 Series Gran Coupe doesn’t have too many direct competitors on the market. Actually, there’s just one vehicle that fits the bill — the Audi A5 Sportback. Introduced in 2009, it’s a four-door version of the A5 coupe, which in turn is based on the A4 sedan. Sounds familiar? 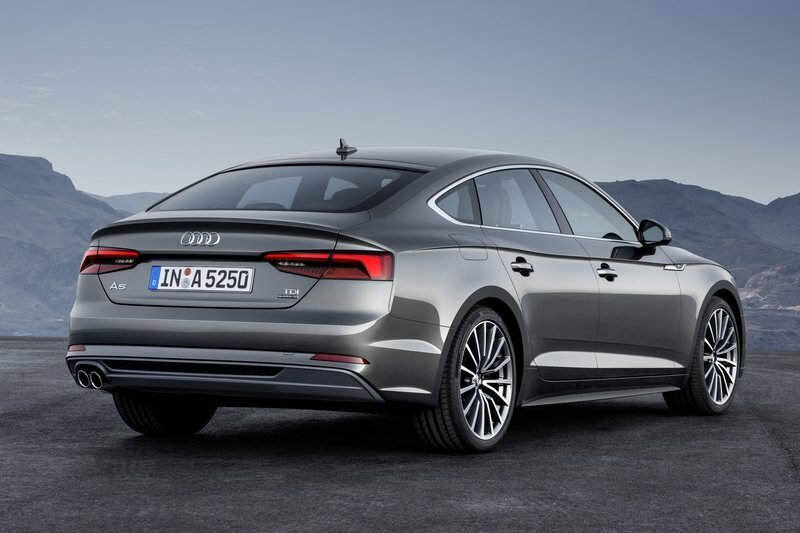 Also a four-door with a coupe-like roof and a rather short decklid (unlike the A4), the A5 Sportback was most recently redesigned for the 2017 model year, when it adopted Audi’s new design language. 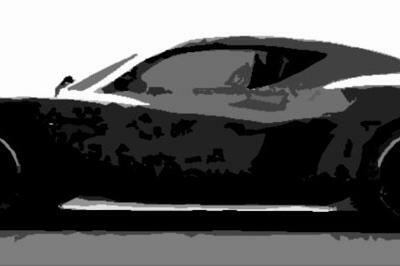 Based off the previous design, it now features sportier, more angular lines, a wider "singleframe" grille, and slimmer taillights. 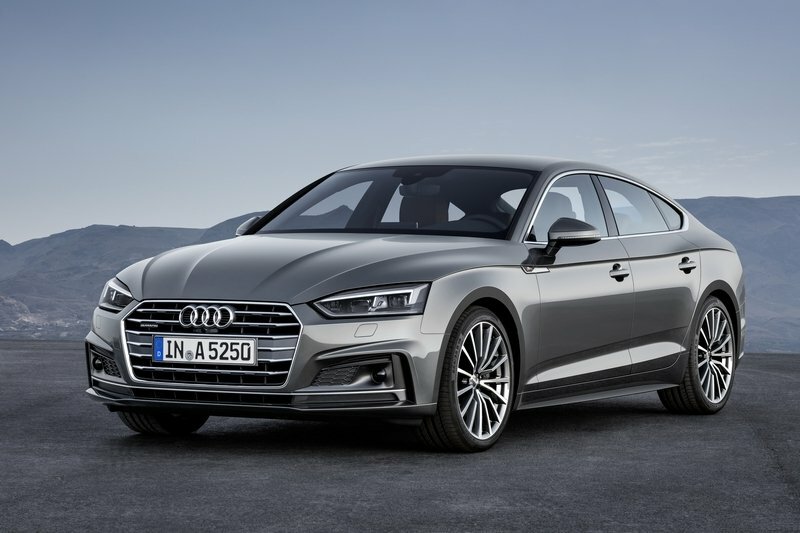 While by no means revolutionary compared to the previous model, the second-gen A5 Sportback is definitely a fresh, modern, and sporty proposition. And this statement is also available when compared to the current BMW 4 Series Gran Coupe! 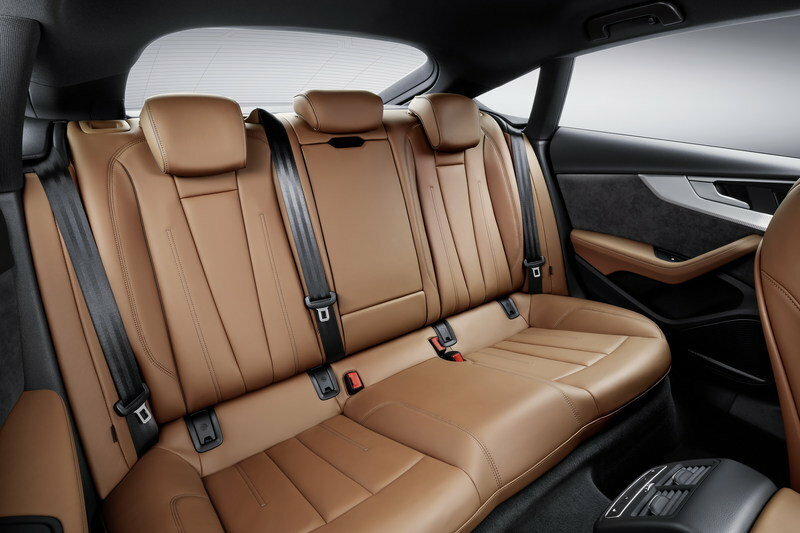 Much like on the outside, the interior of the Gran Coupe carries over unchanged save for a few minor modifications. 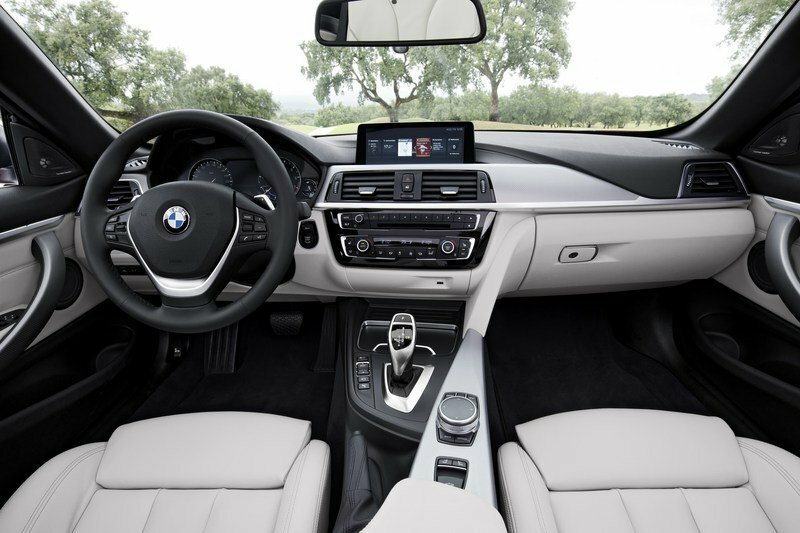 BMW added electroplated detailing, new chrome trim, a center console in high-gloss black, and double stitching on the dashboard. Customers will also have access to three new upholstery colors and three new trim strips. On the tech side, the optional Navigation system features an interface with large, tile-style control pads for easier use. These pads can be arranged as desired and display a constantly updated version of the linked menu content, making operation more intuitive for users. 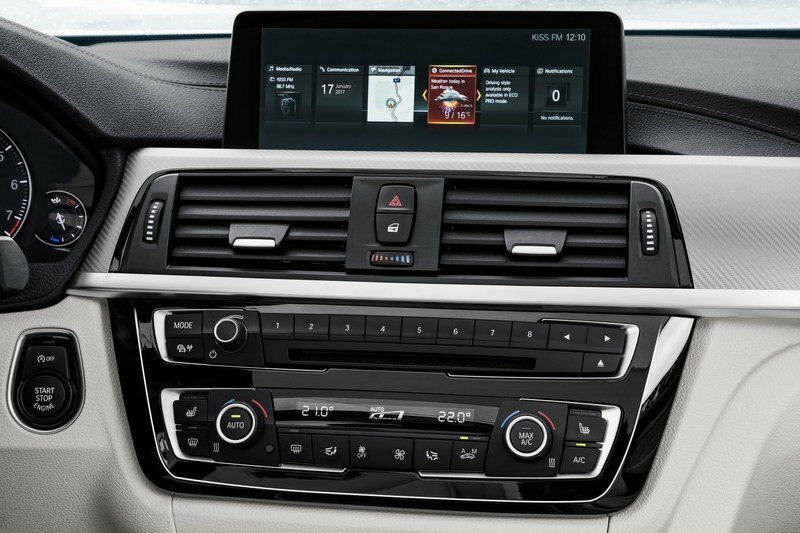 The 4 Series Gran Coupe can also be fitted with the Multifunctional Instrument Display, which gives the driver the choice of different visualization options for all displays depending on the driving mode selected. The interior of the Gran Coupe carries over unchanged save for a few minor modifications. New features aside, you get the same modern design, technology, and premium fit and finish found in the outgoing model. The standard package includes many modern features, including the infotainment system, nine-speaker sound system, USB, and AM/FM stereo. There’s also cruise control, electric power steering, tilt and telescopic steering wheel, electrochromatic rear-view mirror, climate control, and a leather steering wheel. Interior options include a navigation system, enhanced USB and Bluetooth with smartphone integration, active cruise control, heated front seats, and a Harman Kardon surround sound system. The Gran Coupe continues to benefit from up to nine option packages depending on the market. Interior room remains unchanged, meaning cargo capacity is 17 cubic feet with all seats in place. This figure is identical to the 3 Series sedan and adds 1.3 cubic inches to the 4 Series coupe. With the rear seats folded flat, the Gran Coupe offers 45.9 cubic feet of space. Significantly newer on the market, the A5 Sportback has the more modern interior. Audi changed quite a lot with the redesign, bringing the interior we first saw in the A4 into the A5 Sportback too. The two cars are actually identical inside the cabin, much like it happened with the previous generation. This is good news though, as the A4’s new interior is a nice place to be in and a massive departure from the dated design of the previous generation. The dashboard has clean and smooth sections above and below the new continuous air-vent strip, while the center console is uncluttered now that most controls were integrated in the "floating" infotainment screen atop the center stack. The door panels and seats have also been redesigned and are available in numerous colors options, including tri-tone upholstery. 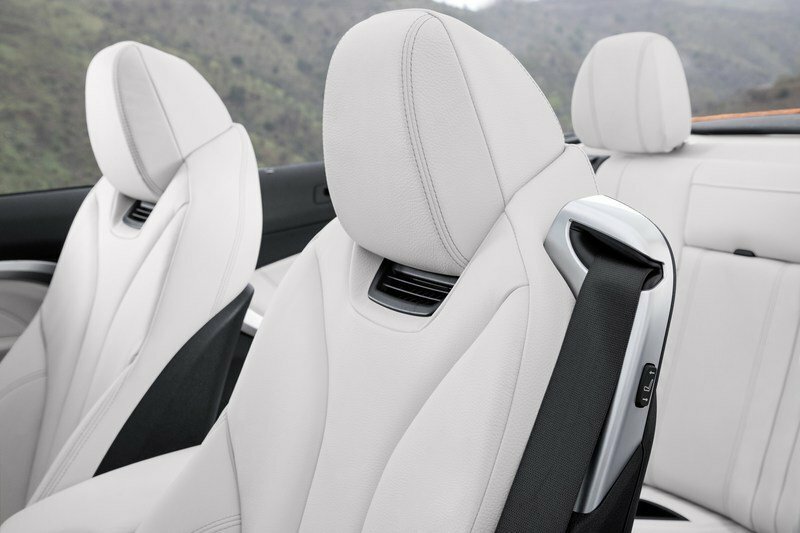 As far as tech goes, it comes with everything you’d expect from a premium German car. While headroom is identical to the Gran Coupe, there's slightly less legroom in the Audi. The updated MMI navigation has an 8.3-inch display, a DVD drive, Audi Connect services, and Android Auto and Apple CarPlay integration. The instrument cluster is now a 12.3-inch unit. As far as dimensions go, the A5 Sportback offers more room in every department. However, while headroom is identical to the Gran Coupe, there’s slightly less legroom in the Audi. On the other hand, the A5 offers more shoulder room front and rear. Trunk capacity is also identical at 17 cubic feet, but Audi has yet to release a number for trunk space with the rear seats folded. 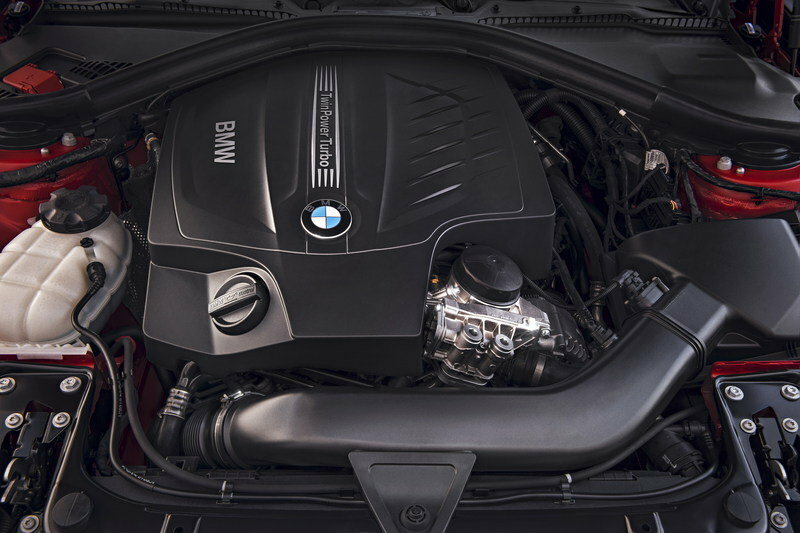 While it doesn’t have as many drivetrain combinations as the 4 Series coupe, which has 31, the Gran Coupe comes with a wide range of gasoline and diesel engines. In the U.S., only two gas powerplants will be offered. As before, the range will begin with the 430i, which uses a 2.0-liter four-cylinder engine rated at 252 horsepower and 258 pound-feet of torque. Available with either RWD or xDrive and either a six-speed manual or an eight-speed automatic, this model needs around six seconds to hit 60 mph and a top speed of 155 mph. The second option is the 440i, using the larger 3.0-liter six-cylnder engine with 326 horsepower and 332 pound-feet of twist. 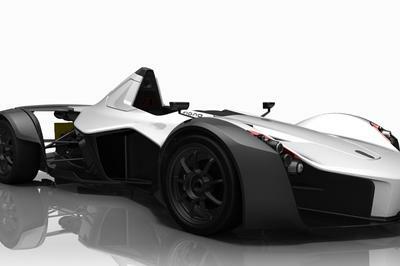 Also available with all-wheel-drive and the eight-speed automatic, this version hits 60 mph in as quick as 5.2 seconds depending on configuration. In the U.S., only two gas powerplants will be offered. European customers will have access to one more gasoline version, the 420i, powered by a 2.0-liter four-cylinder that generates 184 PS (181 horsepower) and 199 pound-feet. On the diesel front, there are no fewer than four options. The based model goes by the name 418d and it’s not available on the regular 4 Series, but the Gran Coupe only. It uses the 2.0-liter, four-cylinder turbodiesel and comes with 150 PS (147 horsepower) and a fuel consumption of only 4.1 to 4.5 liters per 100 km. The 420d uses the same engine, but rated at 190 PS (187 horses). Moving over to the six-cylinder powered 430d and 435d xDrive, they’re motivated by 258 and 313 PS (254 and 309 horsepower), respectively. The A5 Sportback might not have as many drivetrain choices as the Gran Coupe, but customers can pick between five different engines globally. The A5 Sportback might not have as many drivetrain choices as the Gran Coupe, but customers can pick between five different engines globally. The lineup includes two gasoline units, starting with a 2.0-liter four-cylinder rated at 190 horsepower and 236 pound-feet of torque. 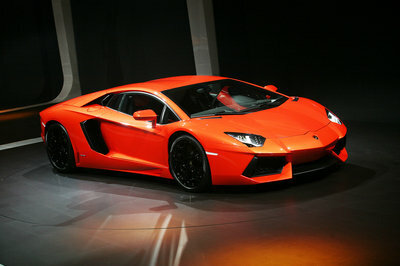 The same engine cranks out 252 horses and 273 pound-feet in the range-topping model. Moving over to diesels, the base model comes with a 2.0-liter four-pot rated at 190 horsepower and 295 pound-feet. Moving up the trim ladder, the 3.0-liter V-6 TDI produces 218 horsepower and 295 pound-feet or 286 horses and 457 pound-feet in the most powerful model you can buy. Unlike BMW, Audi also offers a performance-oriented version. 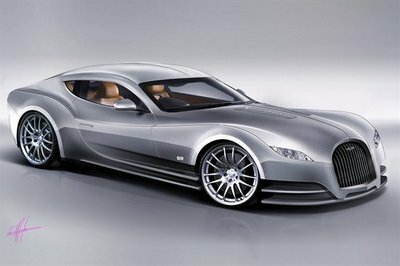 It’s called the S5 Sportback and uses a gasoline-fed, 3.0-liter V-6 that cranks out a whopping 354 horses and 369 pound-feet of twist. 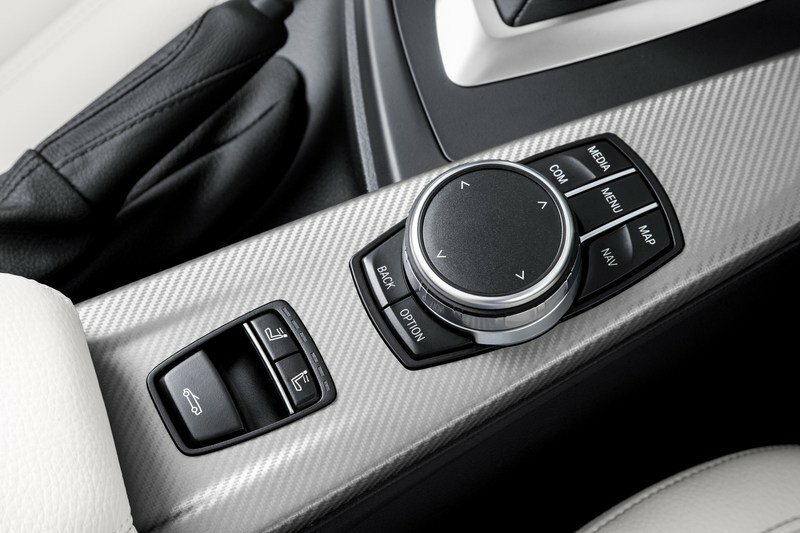 Both automatic and manual transmissions are available, while Quattro all-wheel-drive is optional on most models. There’s no specific information as to what variants will come to the U.S., but we should get the gasoline four-cylinder, the automatic transmission, and standard all-wheel-drive. The S5 model will also be offered. 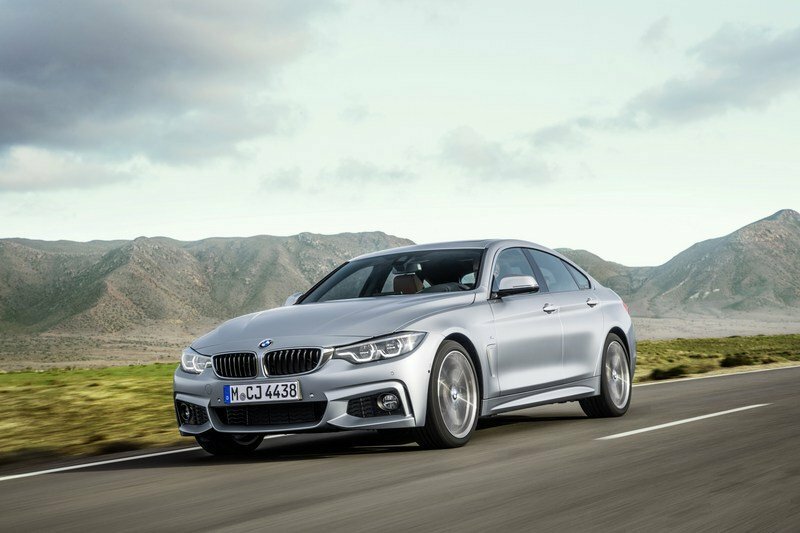 Pricing for the updated 4 Series Gran Coupe is not yet available, but it should remain close to the outgoing model. Specifically, the 430i should cost from $42,500, with the xDrive option to add another $2,000. 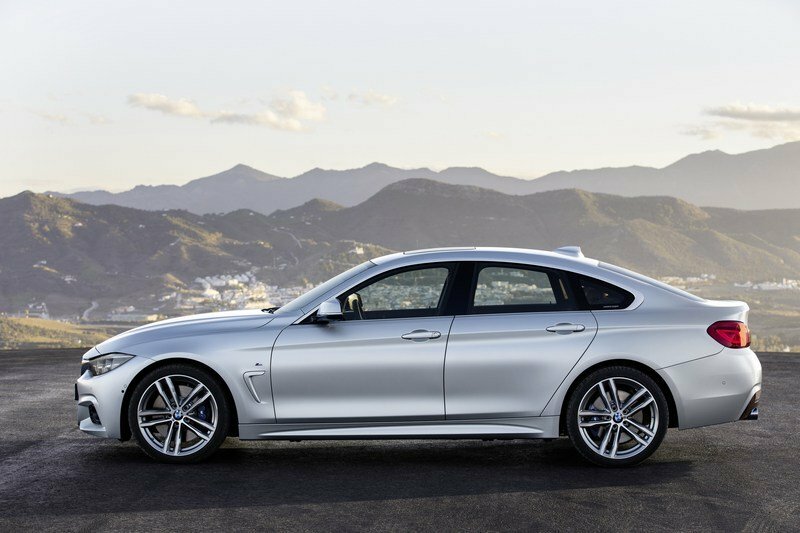 The 440i Gran Coupe will probably retail from around $49,000, while the xDrive version will start from around $51,000. Although it has confirmed that the new A5 Sportback is coming to the U.S., Audi has yet to release pricing information. Expect the four-door coupe to have a starting point similar to the BMW 4 Series Gran Turismo and cost somewhere between $42,000 and $44,000 in base trim. Although the facelifted Gran Coupe has yet to arrive in showrooms for people and journalists to drive it, it’s safe to assume that the driving experience won’t change much compared to the outgoing model. As a result, we can rely on previous test drives to get an idea about what this sedan can do. According to Top Gear, the 4 Series Gran Coupe is "solid, enjoyable, and desirable," being praised for its "clean yet powerful engines, sophisticated suspension, and classy looks." On the flipside, the outlet argues that it’s "not quite a thoroughbred sportster" and criticize it for having a "gristly manual gearbox, unexceptional interior, and expensive options." 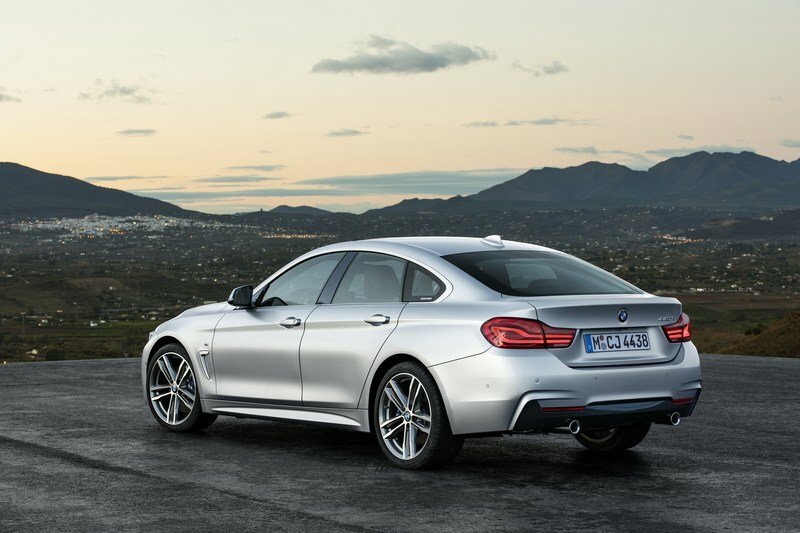 The folks over at Car and Driver, who described the Gran Coupe "a handsome five-door based on the 3-series sedan, with the added practicality of a hatchback and a folding rear seat," also had mixed opinions about the Bimmer. On one hand they praised the four-door for its versatily and looks, but criticized the lack of a manual transmission and the fact that "handling and braking are below what we’d expect from BMW and steering is vague." The publication also stressed that "you’ll have a lighter wallet and a heavier car than if you’d just bought the 3 Series sedan," which is very accurate in my book. The British outlet gave the Gran Coupe four out of five stars in its most recent review. Autocar praised the car’s design, trunk space, and ample legroom (especially in the rear), but said that "rear-seat ingress is inhibited by the wheel arches -– you have to climb in and then fall back into position." The Brits concluded that "whether the 4 Series Gran Coupé merits the jump from 3 Series saloon ownership is more debatable. A style and luxury-based decision would fall in favour of the 4 Series, but for unembellished dynamic prowess, the cheaper saloon remains our favourite." Granted, the 3 Series is a tad smaller than the Gran Coupe and A5 Sportback, it’s a traditional sedan, and can’t offer as much room on the inside, but it’s car you need to consider if you can live with all the above and pay less for a premium vehicle. 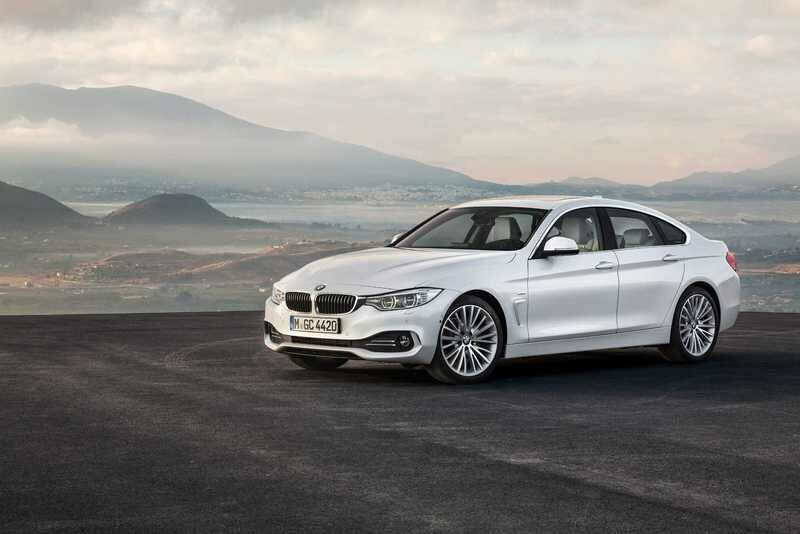 Actually, the 3 Series, alongside the larger, liftback version known as the Gran Turismo, is one of the main reasons why Gran Coupe sales aren’t doing very well. 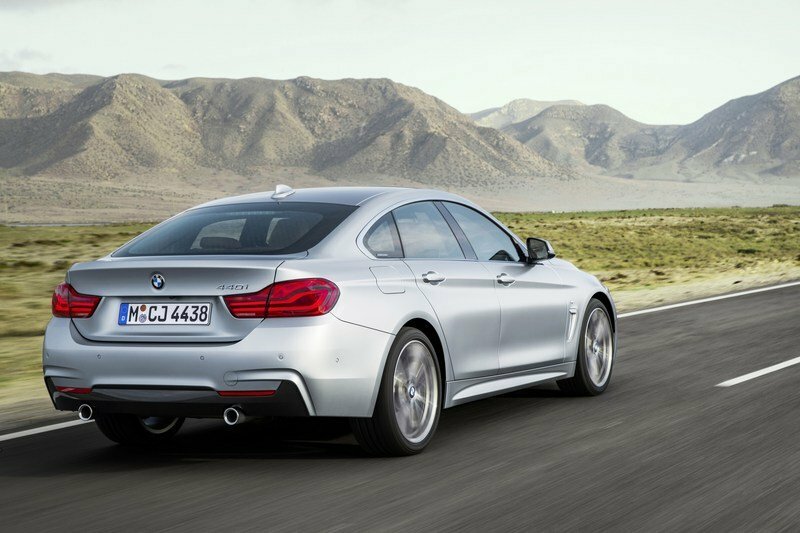 In many ways, the 3 Series is identical to the Gran Coupe. Styling is very similar on the outside, and the two share most components on the inside. The same goes for the engines, with the 3 Series being sold in the same 330i and 340i trims in the U.S.. 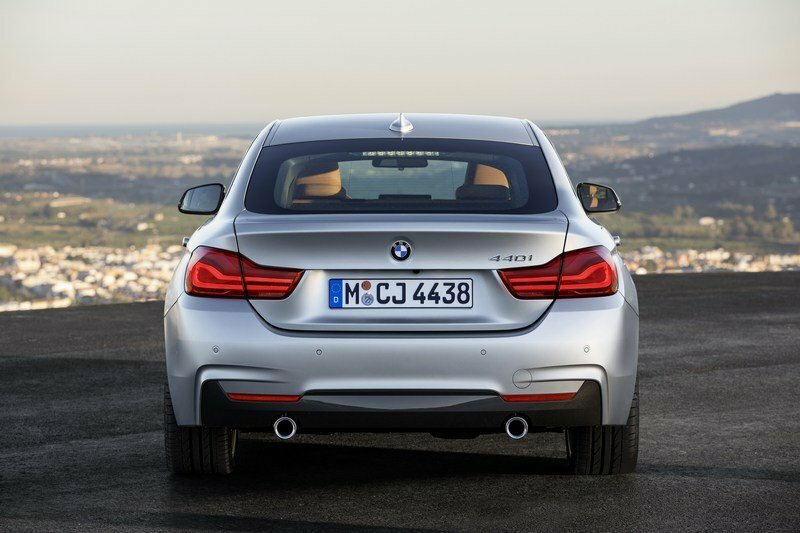 The only notable difference outside the different body work is the availability of a diesel engine for the 3 Series. And the pricing of course, as the 3 Series retails from $33,450. Learn more about the BMW 3 Series here. Some ten inches longer and two inches wider than the Gran Coupe, the CLS falls in a slightly different category according to today’s picky automotive standards, but in essence we’re looking at a similar four-door coupe layout. First introduced in 2004, the CLS is actually the car tha pioneered this niche and it’s still a popular choice among enthusiasts. Although it’s already seven years old as of 2017, the CLS is still a gorgeous, unique vehicle. 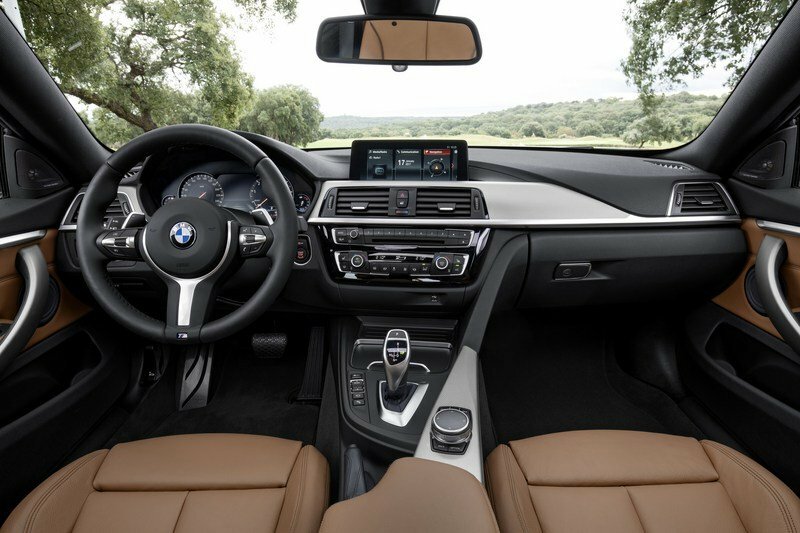 The cabin may be a bit dated compared to what BMW and Audi have to offer nowadays, but all the premium features are in there and the technology isn’t bad. 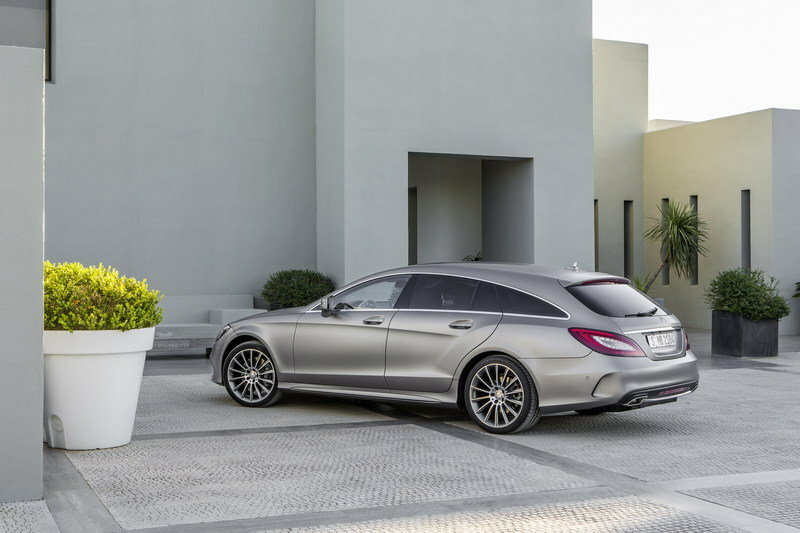 In the U.S., the CLS is available with a 3.0-liter V-6 rated at 329 horsepower. Mercedes-Benz also offers a 4.7-liter V-8 good for 402 horses, as well as a high-performance, AMG CLS63 S version motivated by a 577-horsepower, 5.5-liter V-8. Definitely the most powerful car in our comparison, the CLS is also the most expensive. The $66,900 sticker makes it rather unafordable for the average Joe and accessible only to those willing to spend that much for a unique, but pretty old car. 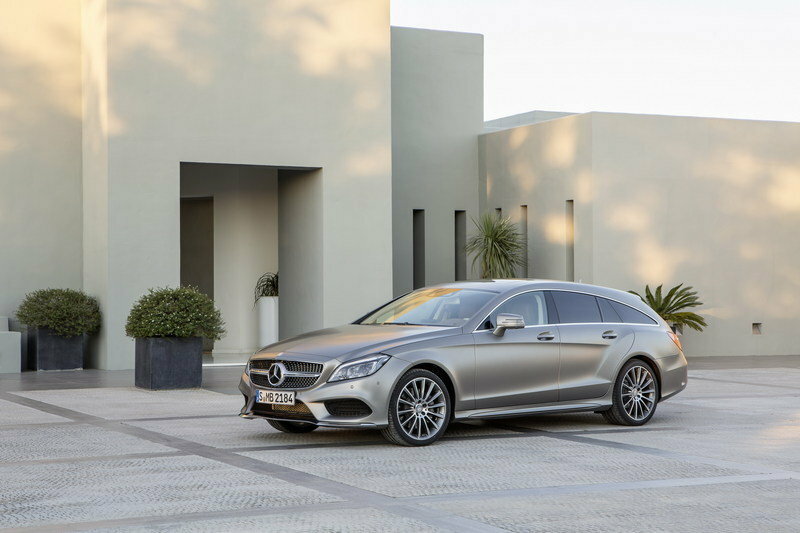 Find out more about the Mercedes-Benz CLS here. 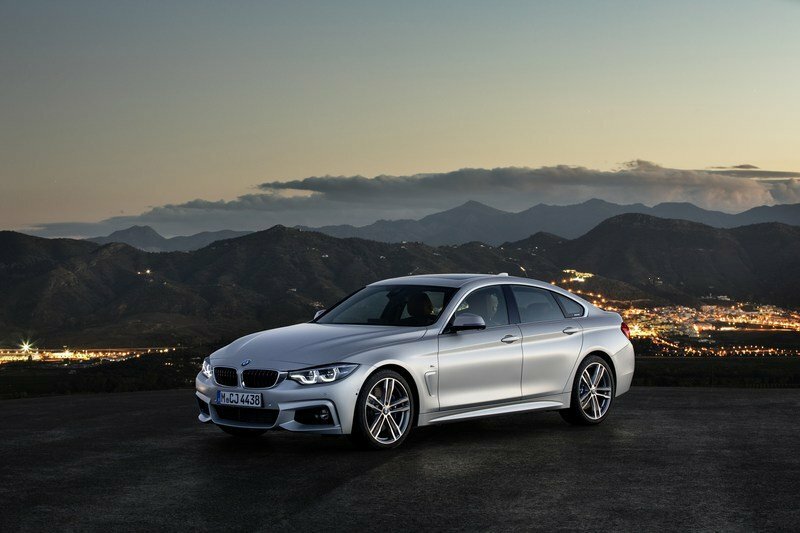 The are many reasons to buy the 4 Series Gran Coupe. 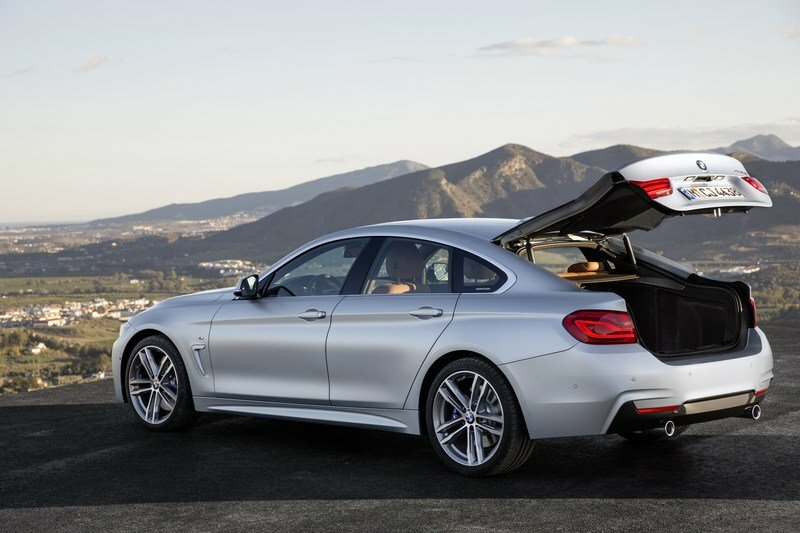 It’s just as good looking as the 4 Series coupe, it has two extra doors, and more interior space. Also, the folding second-row seat gives it a larger trunk. For people who have families and kids, which most BMW customers already have, the 4 Series Gran Coupe seems to be the optimum balance between performance and practicality. Another great thing about the Gran Coupe is that it costs as much as the 4 Series, which is a pretty good deal for two extra doors. On the flipside, the Gran Coupe isn’t as sporty as the standard 4 Series, mainly because it’s slightly larger and heavier. If you ask me, it’s also rather redundant in the lineup given that BMW already offers the 3 Series, but hey, I’m not here to judge marketing strategies. All told, the facelift doesn’t change much in this niche and BMW will probably have some difficulties competing with the brand-new A5 Sportback. Luckily enough, the 3 Series is ready to come to the rescue.